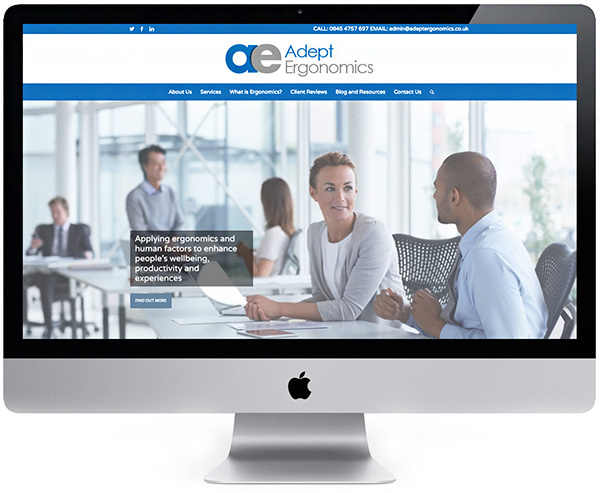 ✔ Expert appraisal – our chartered ergonomists can conduct an expert appraisal of websites and apps and provide a detailed report with our findings. This usually helps identify the majority of issues easily and effectively. Your website and / or app is one of your main investments. We help make sure that this results in the best user experience to give you the greatest chance of success.